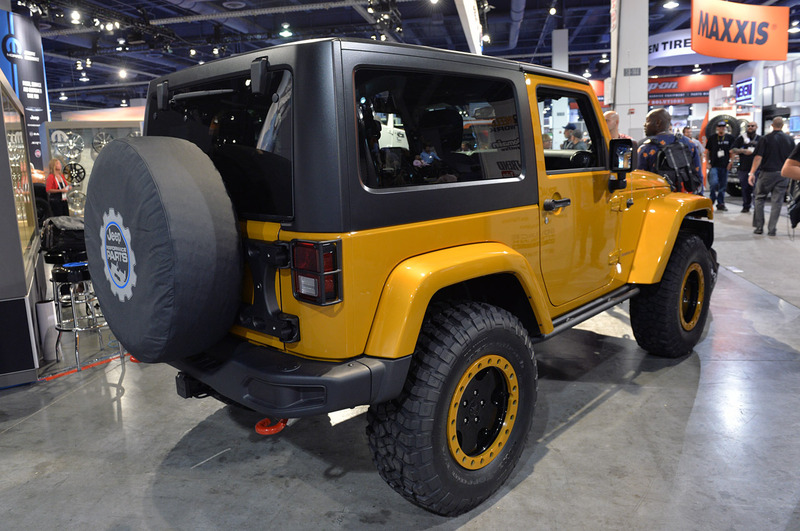 SEMA always has countless outrageous show vehicles that, more often than not, are completely over-accessorized. 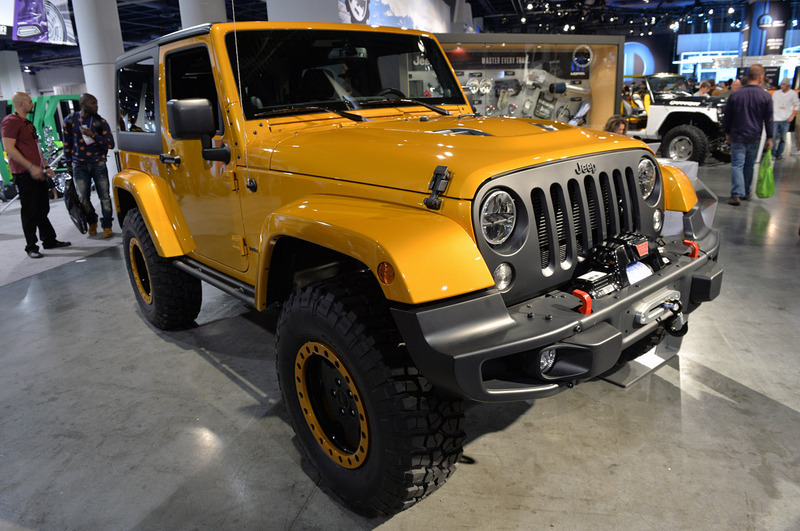 As a result, a more realistic, more restrained show vehicle such as Mopar's Jeep Wrangler Copper Crawler really stands out from the crowd. Autoblog reports favorably on the Copper Crawler, and includes a number of good photos from the SEMA show floor.